It is amazing how easy it is for us to be offended. It could be a word spoken, an action, or even just a look that someone gives us. Our remedy can be found in Psalm 119:165, “Great peace have they which love thy law: and nothing shall offend them.” How is our love for the Word of God? The love that we have for God’s Word is directly related to how we handle offenses in our lives. 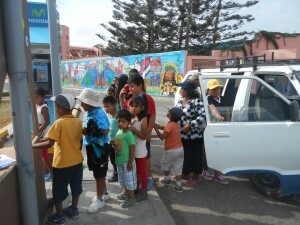 God has blessed our Sunday morning bus ministry in the last few months with often as many as 40 children and teenagers. 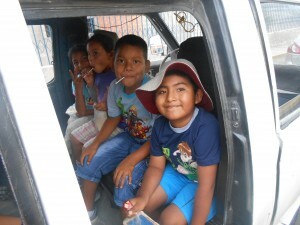 We have been praying that God would provide us with another van so that we would be able to pick up more people. Our current vehicles are full to overflowing and limit us in picking up new folks. With the start of a new school year here in March, we have begun again our Saturday afternoon Bible clubs. We currently have 2 clubs in 2 different parts of the city. I have the opportunity to work in the club held in the area of Habitat. Two years ago, we began the club with just a small group of children. Now it is a joy to see 15-20+ children faithfully attending and learning more and more about God and His Word. Please pray for these precious children to come to know Jesus as their Savior! After almost 3 1/2 years and every imaginable delay, we have finally all received our residence visas! Thank you for praying with us for this need. We were able to travel to Lima to pick them up this week and had a good visit with a young lady from our church who now works in Lima and with Tito, the man I was able to lead to Christ 2 years ago while only beginning the visa process. God has blessed us with a number of first-time visitors lately: adults, teens, and children. Many are searching for answers, and we are praying that through the preaching and teaching of God’s Word they would be saved. We are praying especially for the salvation of Lorenzo, an elderly man in very poor health. While we see God at work, we definitely also see the devil working extra hard to destroy families. Please pray that God would help our people to grow in the Lord. There is often such a lack of Godly leadership. Please pray that God would raise up men and women of character, committed to following the Lord. In May, we plan to begin a new discipleship program on Sunday evenings and also music lessons seeking to train new people to be able to serve in this area. Please pray that God would bless these new ministries. We praise the Lord that we were able to purchase our airline tickets at an affordable rate. We will be in the US from 8/9/16-1/23/17. If you would like to have us come by your church, please feel free to communicate with me through our Vonage phone (330-238-4944) or by e-mail at rstover22@yahoo.com. We have been able to schedule in many meetings already, but have some openings in November-January. We look forward to seeing many of you in the coming months! 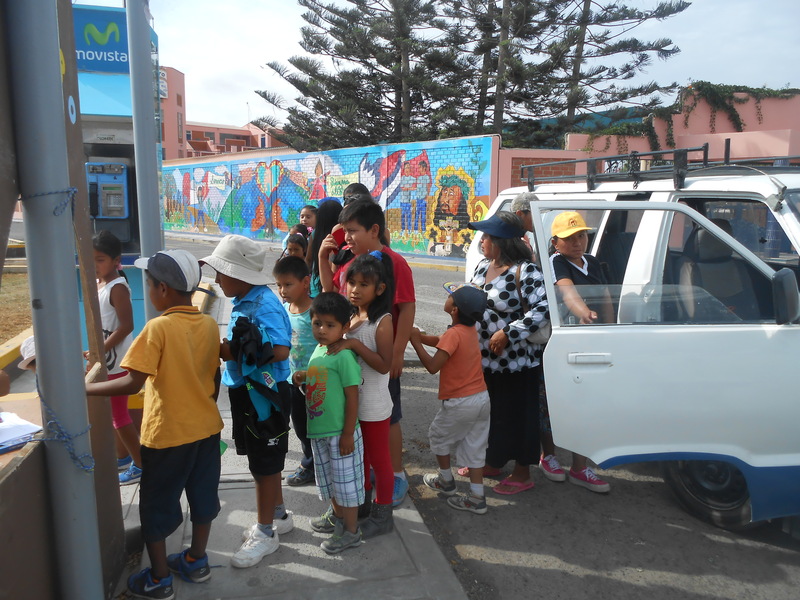 Thank you so much for your investment in the lives of others here in Peru.